On Monday, in front of a crowd of handpicked supporters at Utah’s capital in Salt Lake City, President Trump issued two proclamations and announced the largest national monument reduction in U.S. History. Shortly after President Trump ordered that Bears Ears National Monument will face massive cuts, five American Indian tribes filed suit against the administration, citing the President’s lack of legal authority to shrink monuments. The Wilderness Society, the Southern Utah Wilderness Alliance, and eight other environmental groups also filed suit over President Trump’s cuts to Grand Staircase-Escalante National Monument, which President Trump’s proclamation reduced by 45% from 1.9 million acres to roughly 1 million acres. If this proclamation stands, both monuments will be segmented into non-contiguous districts and leave out a number of notable, previously protected areas, including Cedar Mesa, Elk Ridge, Valley of the Gods, much of the San Juan River, and the Hole in the Rock Trail. 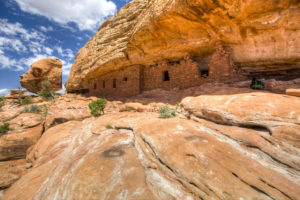 President Obama designated Bears Ears National Monument in 2016, in order to protect vulnerable antiquities and thousands of acres of recreation, including rock climbing, mountain biking, and hiking. 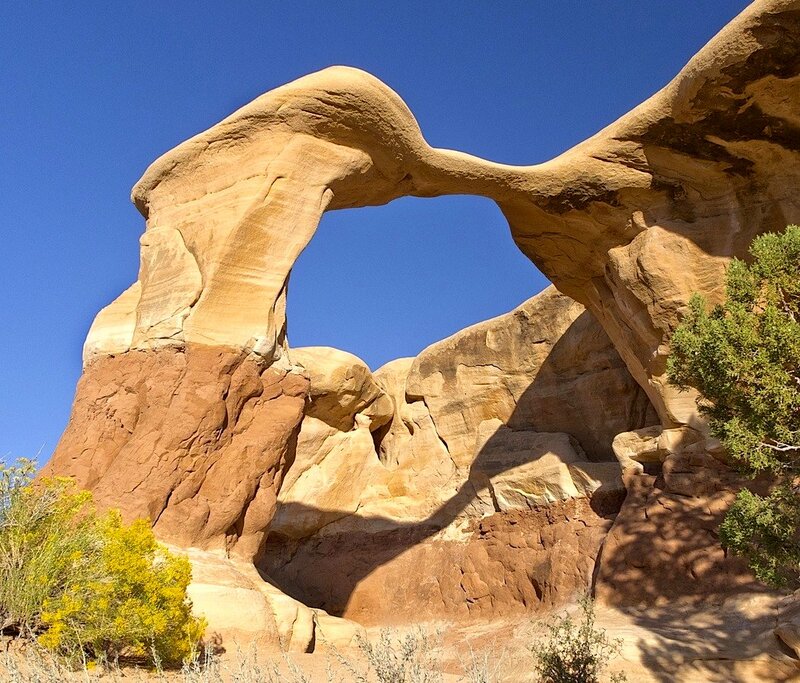 Grand Staircase-Escalante was designated by President Clinton in 1996. By removing protections and segmenting these public lands, the administration is placing the future of local communities in danger by subjecting their economies to uncertainties. While many may believe having less protections allows for more economic possibilities, unfettered development is extremely detrimental to any lasting economic growth, as it leaves permanent damage to lands that, when in their undeveloped state, draw visitors and quality-of-life recruits to communities, resulting in more businesses and residents. For information on economic development planning for cultural tourism in Bears Ears national Monument, see this link. Public Land Solutions will continue to monitor the situation as new documents are released, and will continue to assist communities in developing tools for economic growth centered around public lands.